The next meetup takes place July 31st at Centraal. 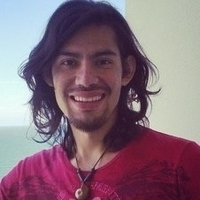 This will be a great opportunity to meet fellow developers in the area, as well as Juan Carlos Arias Ambriz, a JS developer who recently wrote a guide to Emulating React and JSX in Vanilla JS for the Toptal engineering blog. For more information, please see the event website or contact Juan Carlos directly.